'NeNe Don’t Lie!' 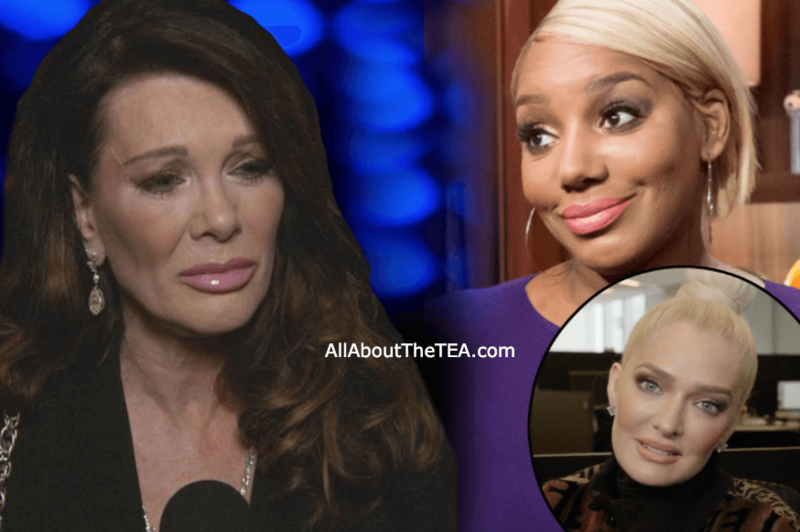 Erika Jayne Sides With NeNe Leakes In Restaurant War! The war between NeNe Leakes and Lisa Vanderpump over a stolen restaurant concept is spreading and Erika Jayne is taking sides! As reported, NeNe, 51, alleged that Lisa swooped in to purchase the expensive West Hollywood bar/eatery, “Pump,” after NeNe asked Lisa Vanderpump advice about opening her own business in the same spot. Nene revealed that she called Lisa to float her idea — and claimed that Lisa grabbed the spot for herself, after discouraging her to go forward. As fans know, the British socialite went on to purchase the space, which became home to her Real Housewives of Beverly Hills spinoff show, Vanderpump Rules, which premiered in 2013. Katie Maloney Plays Victim After Fans DRAG Her For Demanding James Kennedy Be Fired — She Hints To More ‘Abused’ Victims! The Real Housewives of Beverly Hills star shared an Instagram post as a subtle comeback to NeNe’s juicy reveal — the reality star smiling alongside a priest while sharing a meal at….where else? Pump. Real Housewives of Beverly Hills season 9 premieres tonight (February 12), at 9 p.m. ET, on Bravo!